Come and meet us at SXSW, the world’s largest gathering of creative professionals. Unistellar has been selected as a finalist for the SXSW Interactive Innovation Awards, and will be there the only space-related project. Unistellar will be visible on multiple occasions during SXSW. 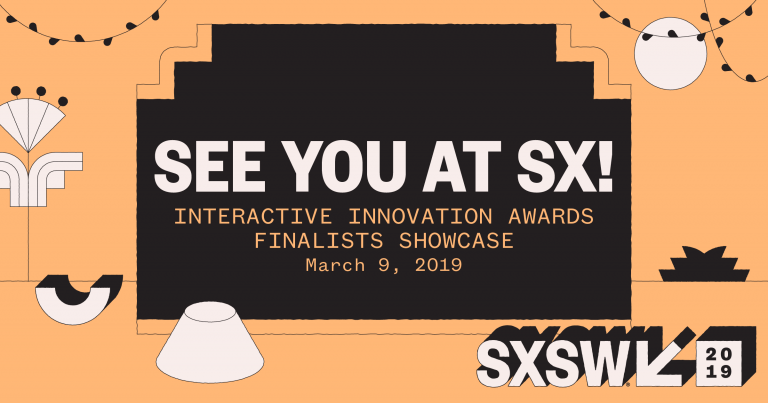 On March 9, Unistellar will exhibit at the SXSW Interactive Innovation Awards Finalist Showcase, in booth 2213. On March 10-13, attendees will be able to meet the Unistellar team on the Business France-La French Tech pavilion at the SXSW tradeshow, in booth 203. Benefit from a $500 discount on final retail price and reserve your spot in the industrial queue. Our factory has limited slots remaining for a December 2019 delivery. Shipping to USA & Canada. For European delivery, please click here. $59 for shipping to USA & Canada. Subscribe to Unistellar’s mailing list and be the first to know about our latest news and offers. For availability in new countries.